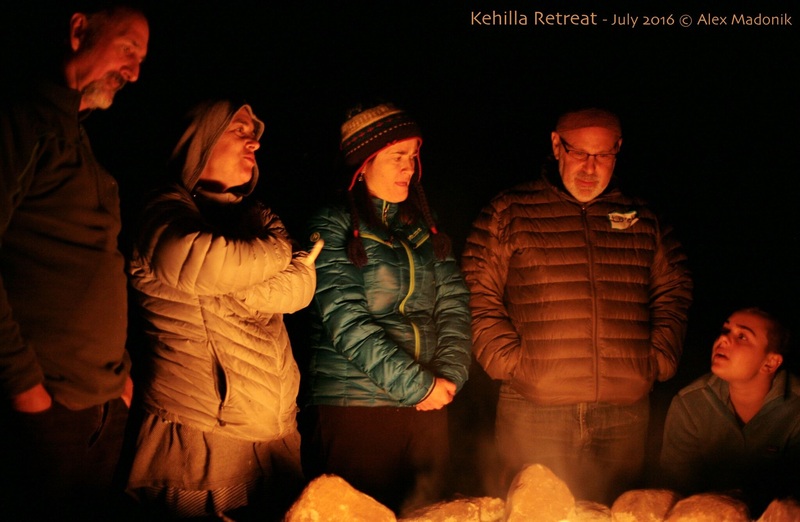 Hope to see you at the Kehilla retreat next year! Friday evening through Sunday Morning, with special emphasis on Shabbat, all day July 15th, we will be relaxing and eating and schmoozing and attending services and playshops and napping under the trees. Join us as we celebrate Shabbat and renew our spirits in the beauty of nature! 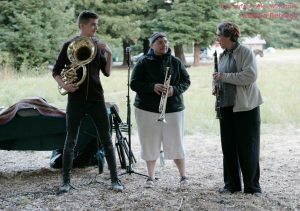 At Bort Meadow, Chabot Regional Park in Oakland. Great food, great conversations, great “play-shops” (no workshops on Shabbat!) and the inimitable Kehilla’s Got Talent Show! Services on Saturday from 10:15am-12:30pm followed by lunch. Playshops begin in the afternoon, followed by dinner, the Talent Show, havdalah and campfire singing and stories. Come for Saturday or camp for the weekend! New members: this is a great way to take that next step into the heart of our community. Mark your calendars! 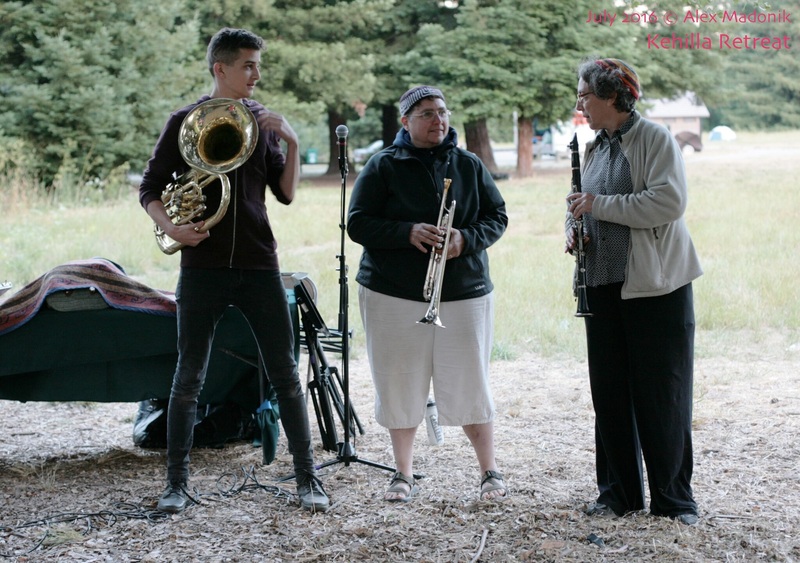 Campers: don’t miss out on the campers’ esprit de corps, and breakfast provided. New to camping? Help awaits you. School Families: the School will be organizing ways for our kids and their families to be especially wanted (and needed) – a very amazing skit for the talent(?) show; perfect games and activities for active youngins seeking a huge meadow in which to be far away and yet not out of sight; s’mores; campfire; all with friends from Kehilla School. So mark your calendars now! Finding it difficult to attend due to the uneven terrain? The Spiritual Life Practices Committee is hoping to create a sub-committee to address this challenge. Please contact SLPC@kehillasynagogue.org in order to form the subcommittee and/or to let us know of the particular issues you face that are obstacles to your attending. 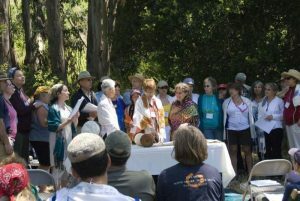 10:15am – 12:30pm: Shabbat Service in the Redwoods. Children’s activities begin. Camping Friday night and Saturday breakfast– $7 per person. Camping Saturday night and Sunday breakfast–$7 per person.